Situated within a quiet residential cul-de-sac, we are delighted to offer to the market this exceptionally bright one bedroom flat situated on the top floor giving good views. 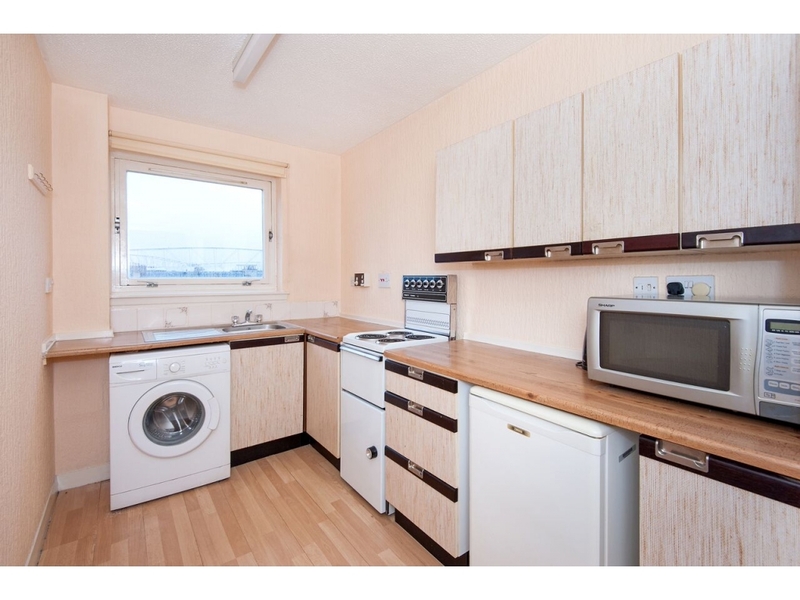 This flat would make an excellent first time buyer purchase. 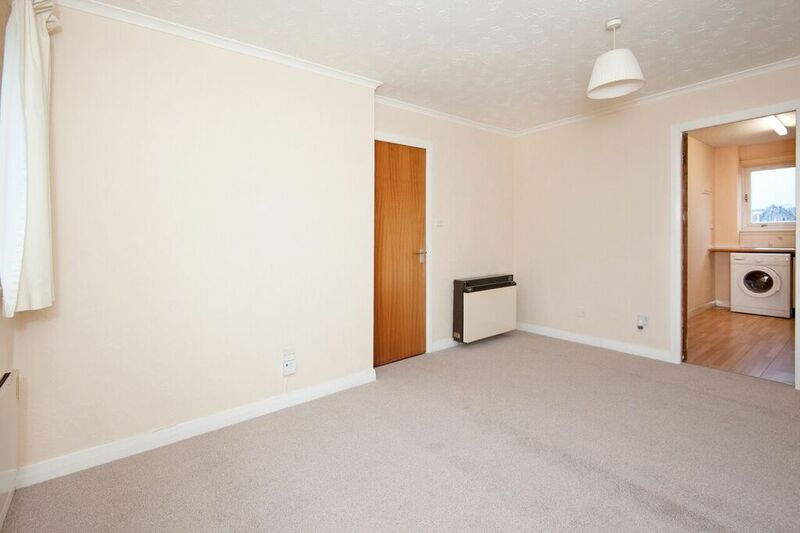 The flat has recently been redecorated and new carpets laid. 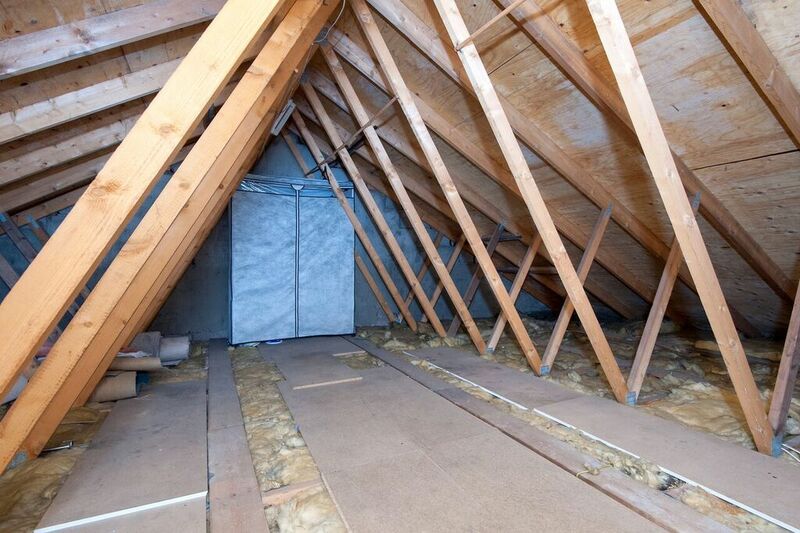 Benefiting also from a large private attic with power. The accommodation on offer comprises, entrance hall with large storage cupboard, bright lounge with two rear facing windows, kitchen accessed from the lounge, bedroom with built in wardrobes, bathroom comprising bath with electric shower, wash hand basin, wc and window giving natural light. 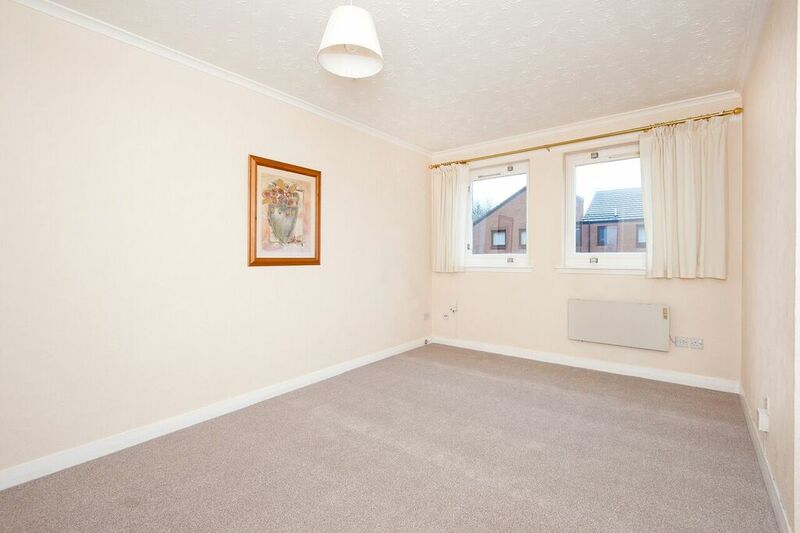 This flat benefits from an allocated parking space and its own private attic with power and light which is accessed from the hallway via pull down ladder. 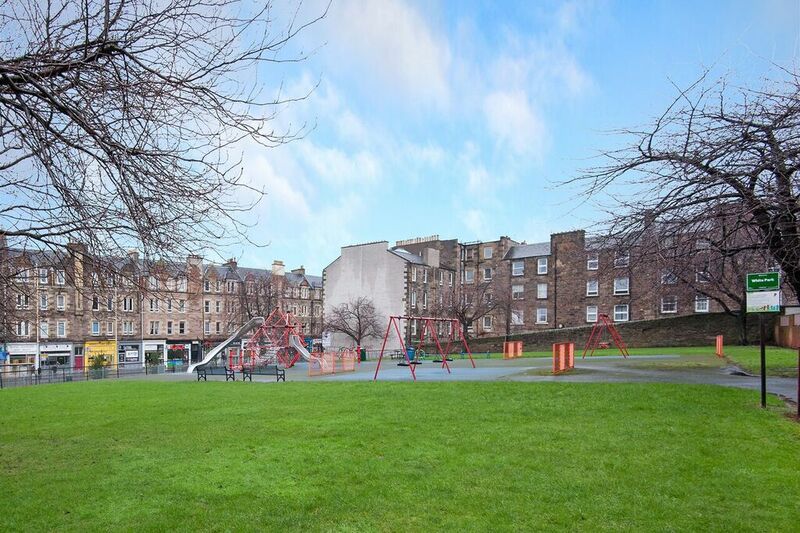 White park is located in a quiet cul-de-sac in the popular Gorgie district of the city. It enjoys close proximity to the city centre which can be reached by foot or by the regular bus service. 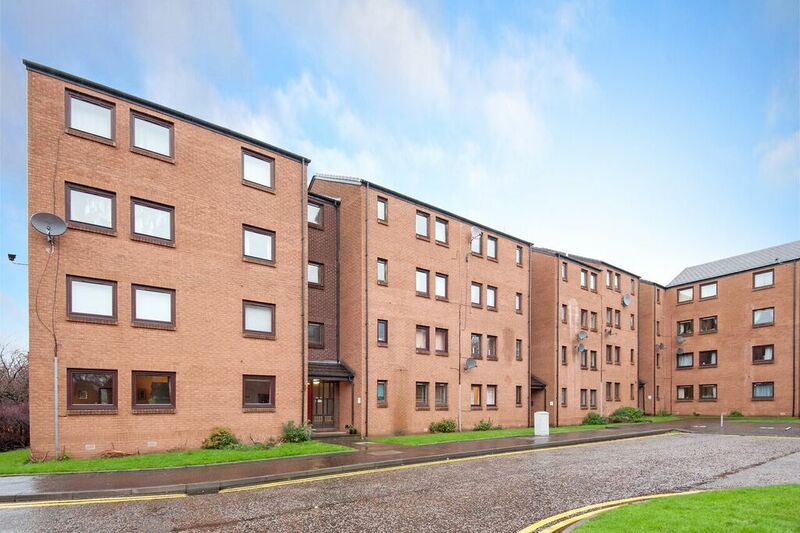 There is a wide variety of recreational facilities in the area including Fountain Park Leisure Complex, Dalry Swim Centre, Gorgie City Farm and a multitude of cafes, bars and restaurants. Shopping amenities are well catered for with local shops including Scotmid and Sainsbury’s Supermarket. 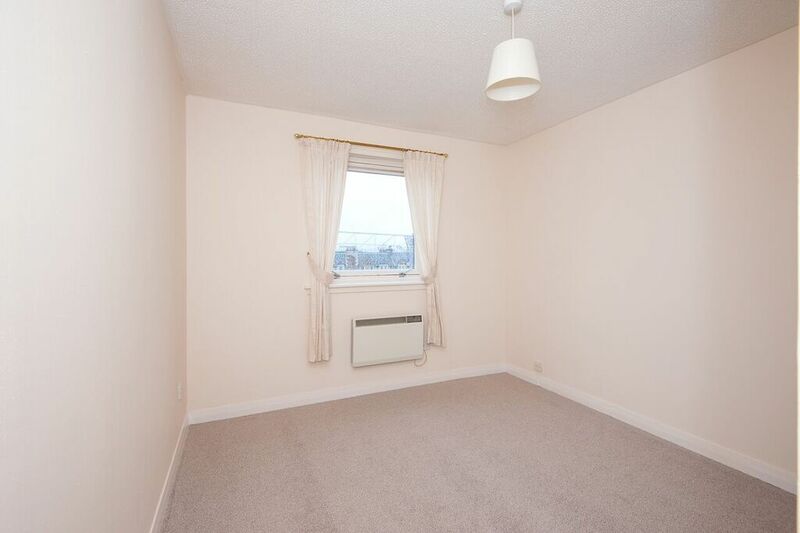 The property is well placed for easy access to the City Bypass, Edinburgh Airport and the motorway network.